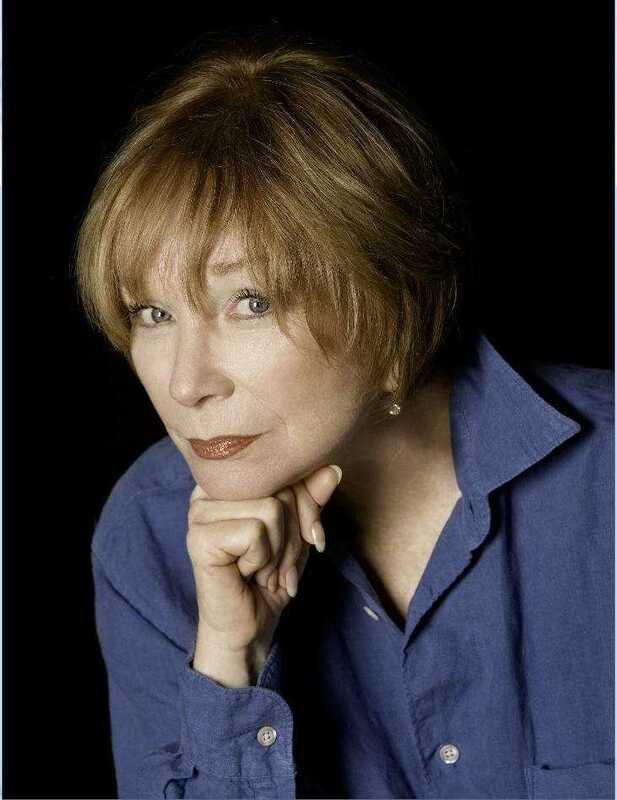 Shirley MacLaine is here to kick off Mercyhurst’s MIAC Live series at the Mary D’Angelo Performing Arts Center on Sept. 20 at 7:30 p.m. The actress will share film moments and private disclosures about her life, career and spiritual journey. MacLaine’s career ranges almost seven decades and has included 50 feature films and countless memorable performances. She has won an Academy Award, a Golden Globe, six Emmys, the Cecil B. DeMille Lifetime Achievement Award and Kennedy Center Honors. MacLaine danced in a Broadway revival of “Oklahoma!” in the 1950s which was her first professional debut. Her first film appearance was in Alfred Hitchcock’s “The Trouble with Harry,” which earned her a Golden Globe for New Star of the Year – Actress in 1955. She went on to star in many more performances. Not only is she an award-winning actress, she is also an author of 10 international bestsellers and she is an advocate for civil rights and liberties, women’s rights and spiritual understanding. 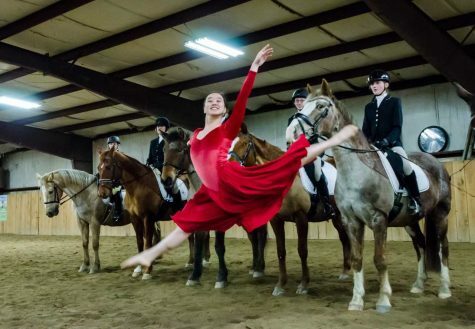 MacLaine is not just known for her performances, however. She is also known for her faith in reincarnation, angels, the power of crystals and other New Age philosophies. In November 2017, her latest book, “Out on a Leash: How Terry’s Death Gave Me New Life,” was released. Tickets to the performance are $35 for adults, $30 for seniors and $25 for students and youth 12 and younger. Mercyhurst student tickets are free with ID. Tickets can be purchased online at miac.mercyhurst.edu or by calling the box office at 814-824-3000.